Fish, Chips and Steam! 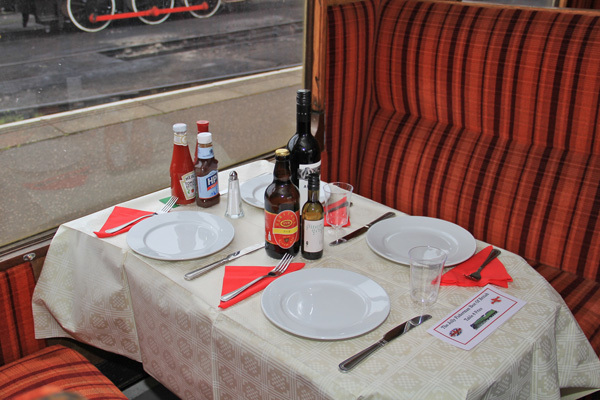 Enjoy a nostalgic evening of steam on board our train hauled by a steam locomotive with a good old-fashioned fish and chip supper. Please Note - that on this service Guide Dogs only are welcome. 19:00 Advance Booking Closed. Call For Availability.